New York state has thousands of startup accelerators and incubators that are located in NYC, but also throughout the state, offering resources for growth, coaching and networking to young entrepreneurs. In addition to building soft skills, New York City incubators provide information about funding capital resources, mentorship and physical locations to set up an office. The most popular areas for investment in New York are digital tech, electronics and software, clean and renewable energy, medical and bio-research technologies. New York City is in the buzz of design and creative industries, so many incubators provide opportunities for designers, artists and other creative professions. The New York State government provides tax incentives and support programs for mobilizing the local workforce and funding to 10 certified business incubators and 20 certified innovation hot spots. These are some of the most attractive New York state incubators. Located in Central New York, the Tech Garden provided funding programs, accelerator programs and non-funding programs to its members. The Clean Tech Center - 2 year accelerator for clean tech companies with funds up to $15,000 distributed on the basis of milestone completion. Resources include support from the NY state business administration authorities, universities and consulting non-profit organizations. 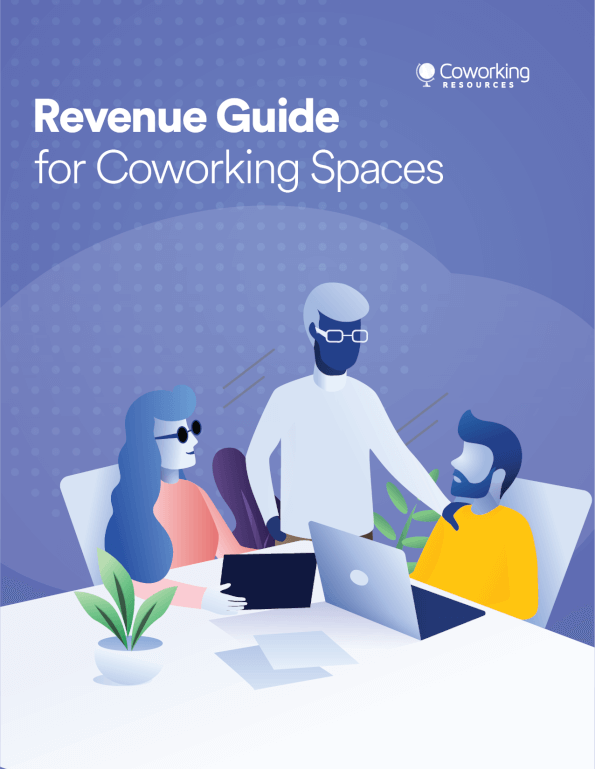 The work space is located on an area of over 51,000 sq ft which is ideal for solo entrepreneurs or small teams and offers larges offices and spaces as the company grows. 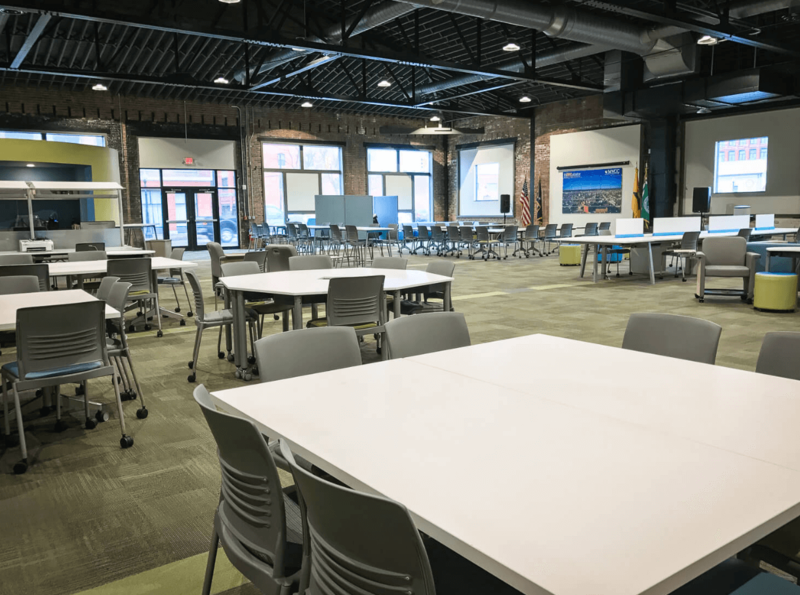 Amenities include 2 conference rooms, a 60-seat theater, video conference facilities, a common area including kitchen and dining space, high speed LAN with WiFI coverage, and an art gallery. Costs are from $8 to $14 per square ft. The main innovation hub for New York's Capital Region, including Albany, Columbia, Greene, Rensselaer, Saratoga, Schenectady, Warren, and Washington counties, the incubator is a NYSTAR initiative managed by the University of Albany providing funding and tax incentives for early-stage companies. Facilities include onsite spaces, shared services - libraries, reception, high-speed Internet, copy machines. Startup development phases - where are you? Mentorship in legal, business planning, administration, financial planning, commercialization areas. Legal resources - intellectual property and copyright. Funding - angel investing, Albany SMB development center, chamber of commerce help. Student ventures - collaborative effort between all NY Central Region universities. Venture fellows - applications are accepted on a rolling basis and include a mentorship program with a one-on-one advice on finance, brand, sales, marketing, and sustainable strategies, as well as sharing events and a light-filled studio. Community - set up your own studio enjoying other benefits of the incubator. Fees are from $600 to -$2,400 a month, full member benefits, 24/7 access and mail delivery and pick-up service. Meeting with the incubator’s Executive Director. Description of business, market need and product or service. New, differentiating, STEM related, preferably medical or engineering. Team preferably affiliated with a university within the NYCRIN area. Must be a legal entity, profit or nonprofit. Must have reasonable employment growth potential. Interested applicants need to complete an online application with company information, include the commercial potential of their technology, and description of milestones. The next step is review of the application by a selection committee, which is followed by a presentation to an incubator panel of board members and industry experts.